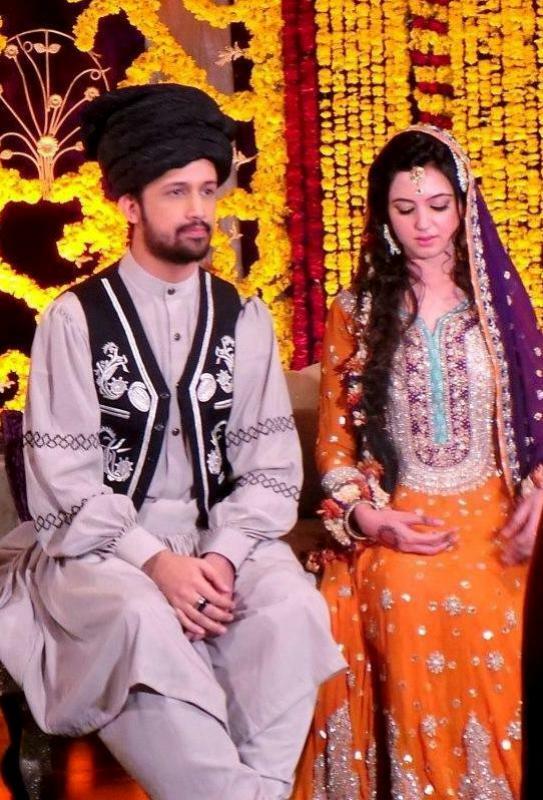 Atif Aslam is a Pakistani playback singer and actor. He is known for his vocal belting technique. Atif has given several hit songs that are famous not only in Pakistan but in India too and has lent his voice to several Bollywood songs. 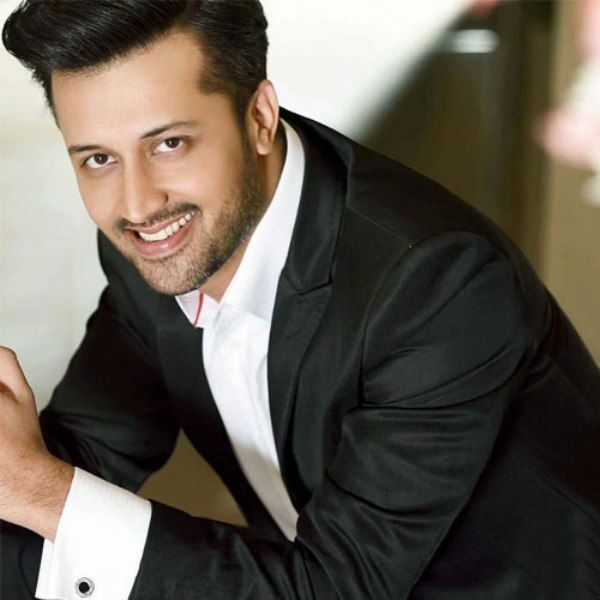 Atif Aslam was born on 12 March 1983 (age 36 years; as in 2019) in the Wazirabad city of Punjab, Pakistan. His Zodiac sign is Pisces. He began his kindergarten education in Kimberley Hall School, Lahore. When he moved to Rawalpindi, he studied in St. Paul’s Cambridge School, Satellite Town, Rawalpindi. He continued his studies from Divisional Public School when he returned Lahore. He started his FSC from Fazaia Inter College, Lahore. He attended Punjab Institute of Computer Science (PICS), Lahore to pursue his Bachelor’s Degree in Computer Science. 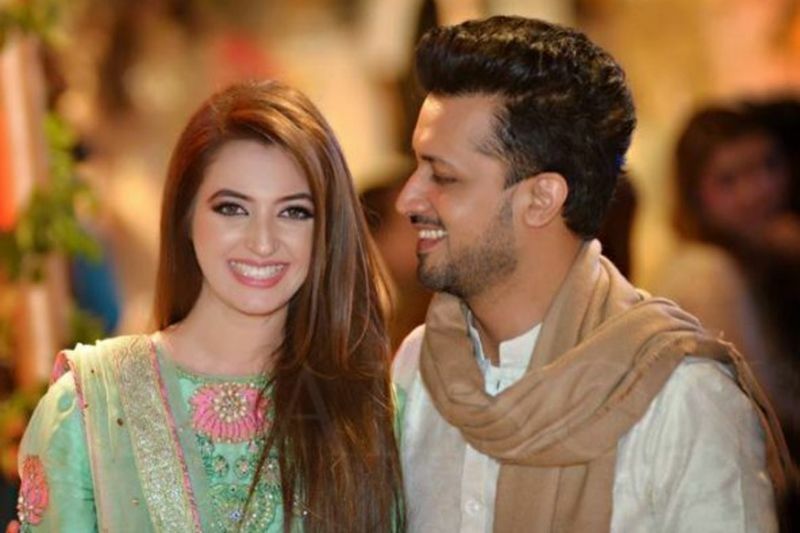 Atif Aslam was born in a Pakistani Punjabi family to Mohammad Aslam and Rehana Shaheen. 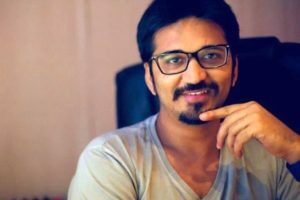 He has three brothers namely Shahbaz, who is a Designer, Shahzad, who is a photographer and Sheraz. 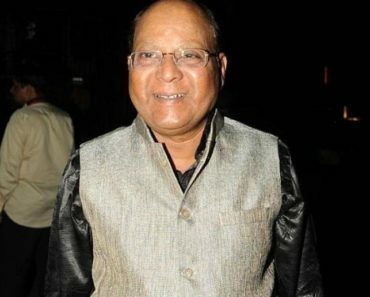 He married Sara Bharwana, who is an educationist. 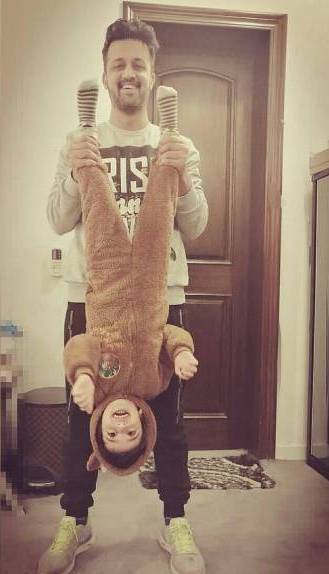 The couple has a son named Ahad. 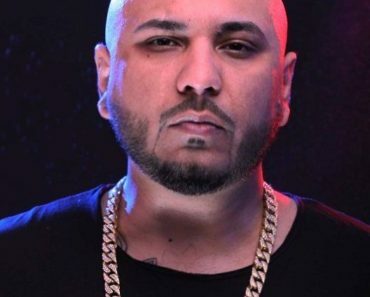 He started his career as the lead singer of the band named “Jal” in 2002. 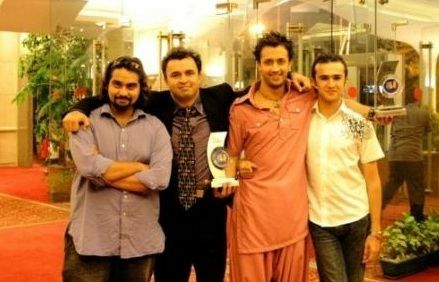 Atif earned much of his fame through the band. The band got commercial success initially through the song “Aadat” in 2003. After leaving the band, Atif released his first solo album titled “Jalpari,” which turned out to be a huge hit. 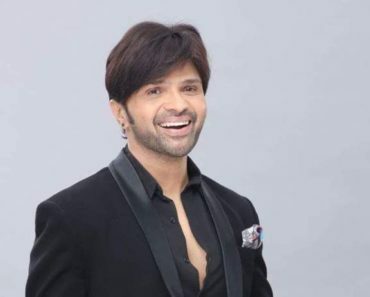 He got his first break in the Bollywood through Mahesh Bhatt, when he came to Atif to seek his approval for adding his song “Woh Lamhey” in the movie “Zeher (2005).” He made his acting debut through the film “Bol” in 2011. 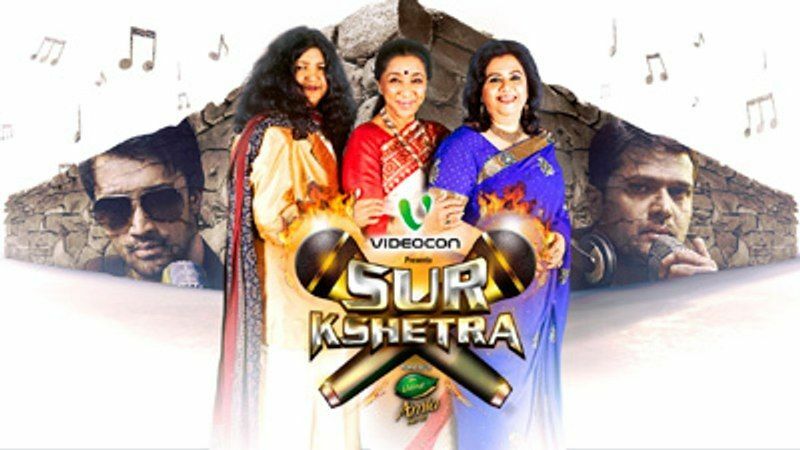 It was on the sets of “Sur Kshetra” a singing reality show which teamed from India and Pakistan competing against each other, Asha Bhosle was the judge with Abida Parveen and Runa Laila. 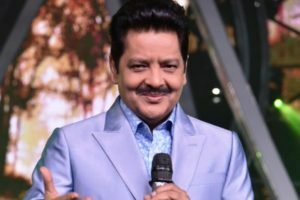 Asha Bhosle voiced her opinion about one of the Pakistani contestants on the show that led to a heated argument between her and Atif. 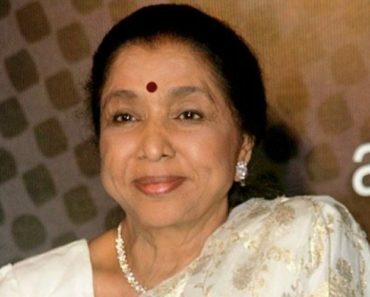 Asha Bhosle walked out of the show, but makers of the Show intervened to get Asha back on the show. 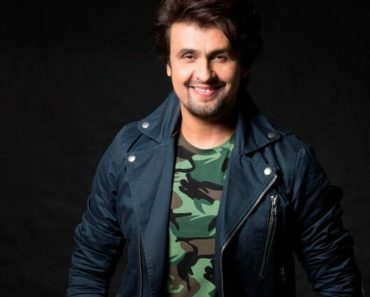 The band, Jal’s Album “Aadat” and Atif Aslam’s album “Jalpari” shared certain tracks such as “Aadat,” “Bheegi Yaadein” and “Ankhon Se” created a heated dispute which resulted in both sides claiming the ownership of the songs. The dispute was even taken to court. However, the decision of the court came in favour of both. He completed his 10th standard at the age of 14 and was the youngest amongst his classmates to do so. Atif dreamt of becoming a cricketer and wanted to be the part of Pakistan’s national cricket team. He also performed as a Pakistan’s cricket team captain, Imran Khan in a fancy dress competition. His hidden talent for singing was first discovered by his friends, and they told about it to their parents. 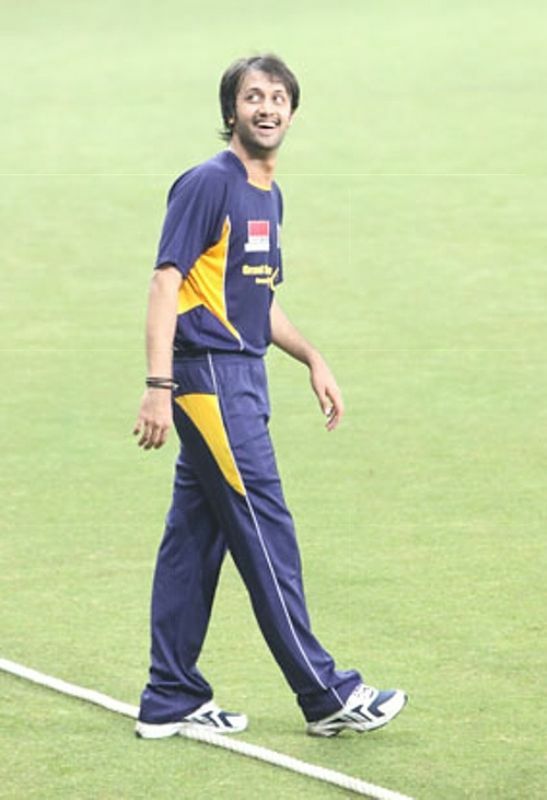 He was selected for the U-19 Pakistani cricket team as a pace bowler. 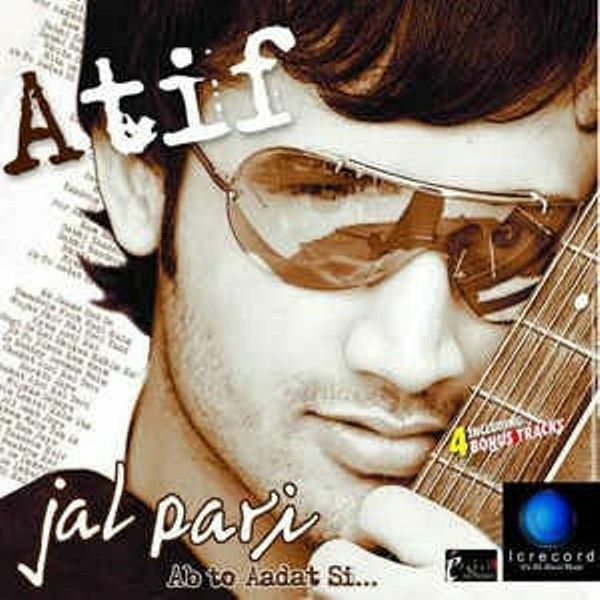 Four songs from Atif’s album “Doorie” were featured in Hollywood movies. 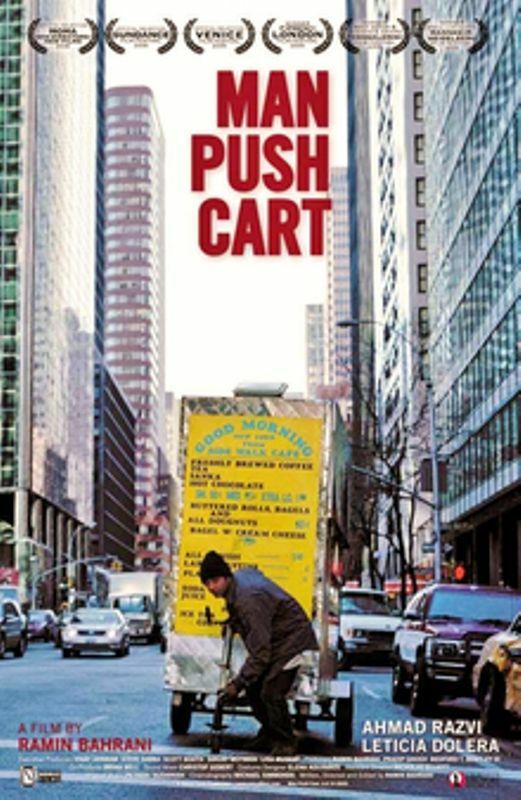 Two of them namely “Yakeen” and “Ehsaas” and a single “Aadat” from the album “Jalpari” was featured in the movie ‘Man Push Cart’ in 2005. The songs “Bol Ke Lab Azaad Hain” and “Mori Araj Suno” was featured in the movie “The Reluctant Fundamentalist” in 2012. 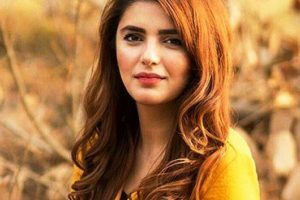 He fell in love with his wife Sara Bharwana during his college days. They tied knots after seven years of courtship. Atif had no money to record “Aadat.” So he drove the local van and managed to earn Rs. 15000 for the recording. 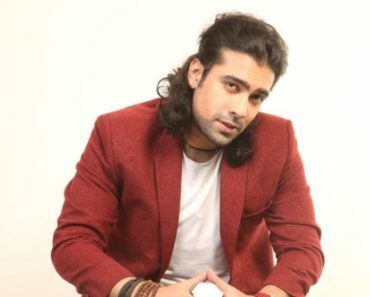 About his split with the band, Atif says that his brother was managing the band but his bandmate Gohar Mumtaz wanted his brother to manage the band. However, the dispute was settled with both of their brothers managing the band. 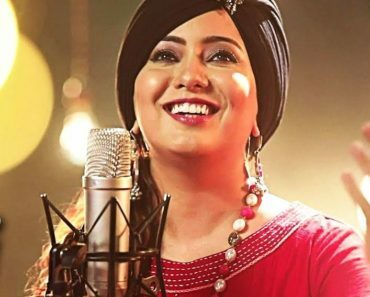 Later, Gohar ditched Atif by going solo with the band to be represented in a channel. 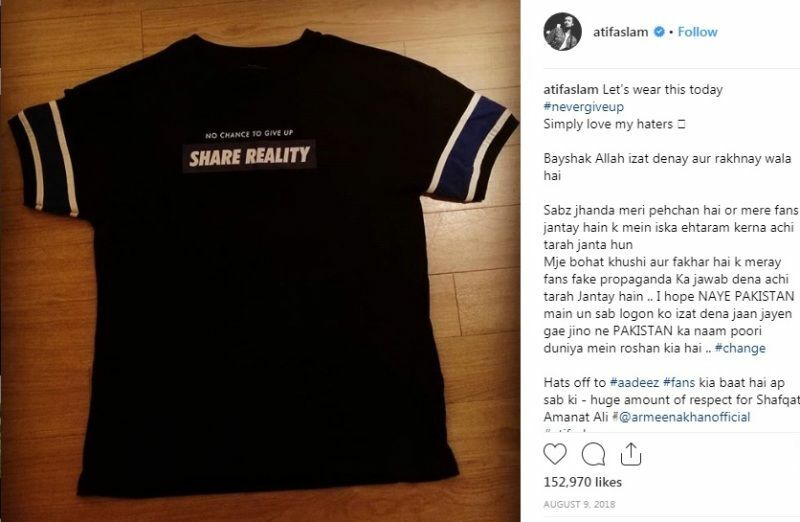 He even lied that Atif was absent from the show because one of his family members had died. Atif’s first concert was held at McDonald’s, where he earned an amount of PKR 500. He is the youngest recipient of Tamgha-e-Imtiaz (Star of Excellence), which is the 4th highest decoration given to any civilian in Pakistan. He has even done free concerts for charity. Atif once shared that he doesn’t make friends in one meet; instead, he observes people and then decided whether to be friends or not. In addition to that, he says that he could into somebody’s eyes and tell about what they wanted. 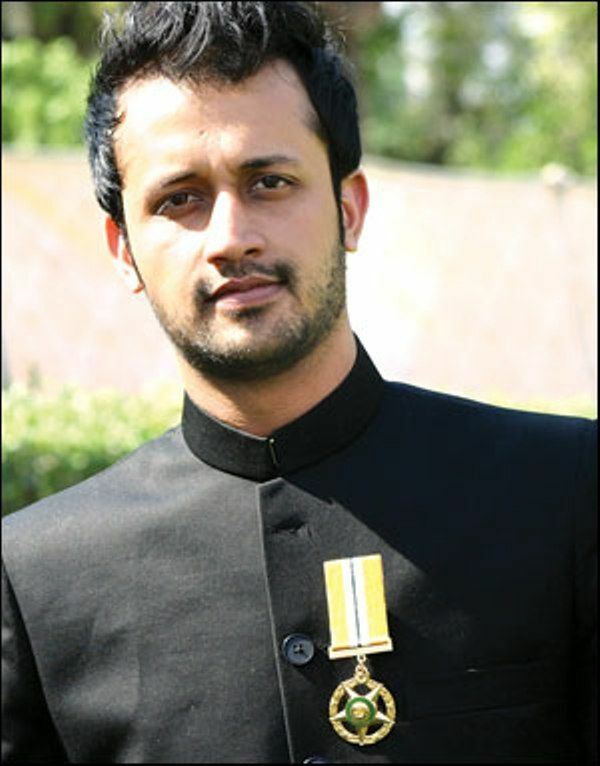 Atif Aslam’s concert in Pune was cancelled in 2015 due to the protests from Shiv Sena. 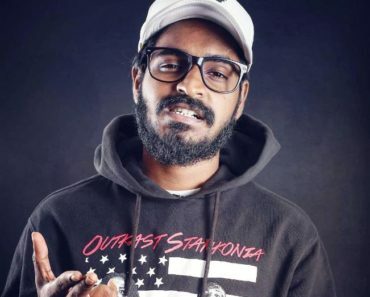 Shiv Sena forced the organisers of the show to cancel the concert saying that no artists from Pakistan would be allowed to perform in Pune.